The thin shell of a choco treasure egg encloses an attractive content, which can be revealed, if desired, by breaking the chocolate. This principle also works in microencapsulation. Forming a micrometer-sized shell, the capsule encloses your ingredients (liquids, gases or solids) to protect or selectively release them. The broad fields of application using Microcapsules for containment immobilization reaches from chemical products to paper, packaging and print as well as personal care and household products. 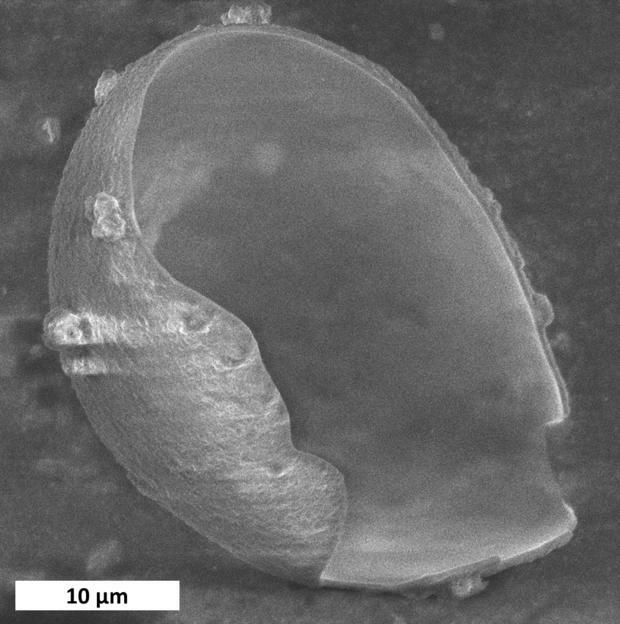 What sort of capsule properties can be achieved by microencapsulation? At the beginning, it is important to precisely define the desired properties of the capsule. What is to be encapsulated, how large may or must the capsule be, and what is the capsule used for? When is the capsule content to be released again? Our encapsulation technology envelopes hydrophobic core materials such as oils, organic solvents or water-insoluble solids. The size of the capsule is not only determined by the amount of active substance to be released, but also by your application. For core/shell microcapsules, the diameter usually ranges from 1 µm to 100 µm. If incorporated in paints, the layer thickness to be applied can be a limiting factor. The mechanical stress during processing in extruders or application via spray nozzles requires smaller capsules with greater shear stability. The viscosity and chemical properties of the core material itself also influence the emulsifiability and thus the diameter of the emulsion droplets. Solids can either be encapsulated as individual particles or finely distributed in a hydrophobic carrier. 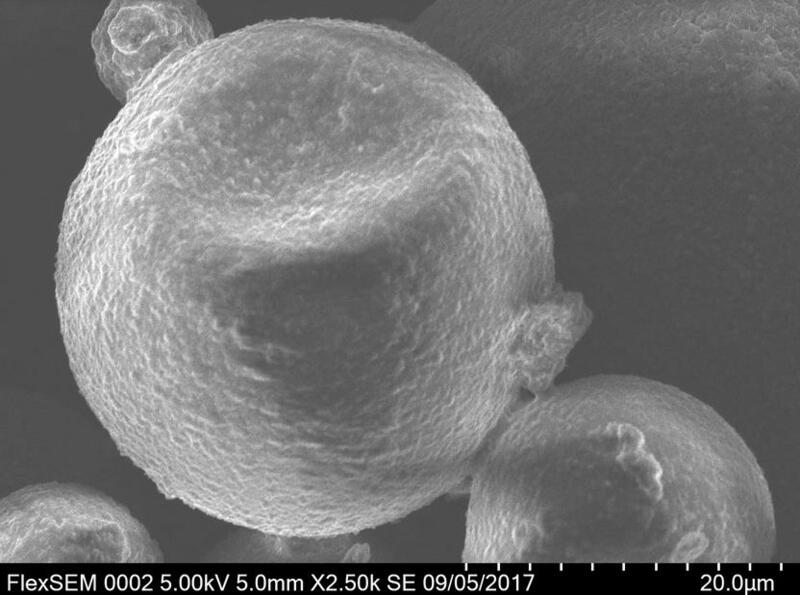 Microencapsulation is often used to protect reactive components in complex formulations. These are then to be used in the application as required. The capsule must break and make the contents available again completely. Depending on size and wall thickness, pressures of 40 bars and more are necessary to achieve this. With additional shear forces, it is much easier to open the microcapsules. Therefore, the release mechanism in the later application plays an important role. What are the differences in the production of core/shell microcapsules? The cross-linking of the monomers defines the thickness and tightness of the capsule. The different systems have very different properties in terms of chemical and mechanical stability. Depending on the requirements, the capsule wall can be influenced to be more elastic or more brittle, or even permeable for diffusion-controlled release. Have we aroused your interest? If you are interested in an industrially usable microencapsulation technology - then talk to us.